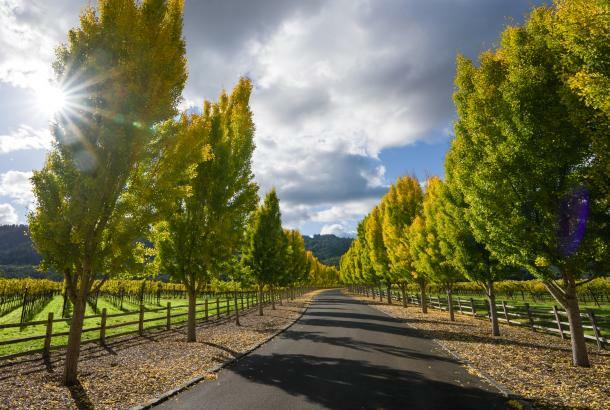 Black Stallion Winery became the latest addition to the small collection of wineries in Napa Valley's newly designated Oak Knoll District of Napa Valley in July 2007. 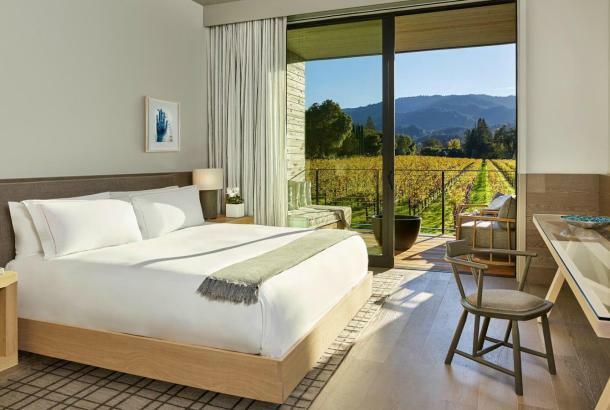 The Oak Knoll appellation is distinguished by a temperate climate that is frequently cooler than other regions of the Napa Valley, and is quickly gaining a reputation for producing wines that are both elegant and complex. 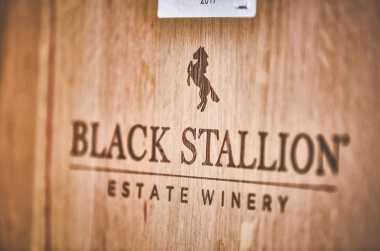 Black Stallion Winery creates 3,800 cases of ultra-premium wines of character and distinction. 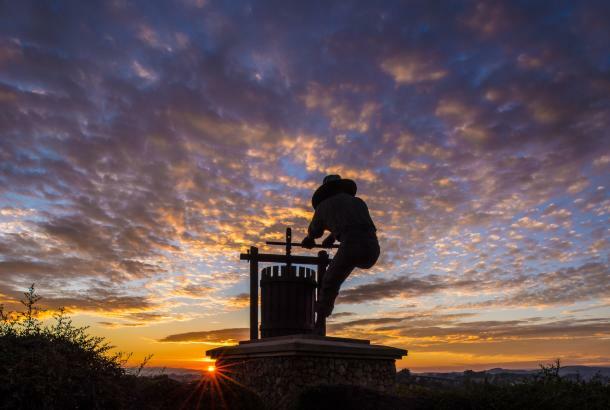 Located on a picturesque stretch of the Silverado Trail, the Black Stallion estate recalls the rustic charm of early California. The estate property is framed by century-old olive trees and landscaped with natural grasses and Mediterranean plants. A spectacular sculpture of a black stallion in motion is positioned at the entrance to the winery against a backdrop of volcanic-era stone walls festooned with creeping figs. The current portfolio contains nine different varietals, including a cabernet sauvignon, a chardonnay and a dessert wine. Our wines are available exclusively from the winery, through our website and wine club. Guests can sample our wines around our large circular tasting bar indoors, or relax on the terrace aside two trickling fountains. The hospitality center has two private tasting rooms and a private lounge for our Club members. 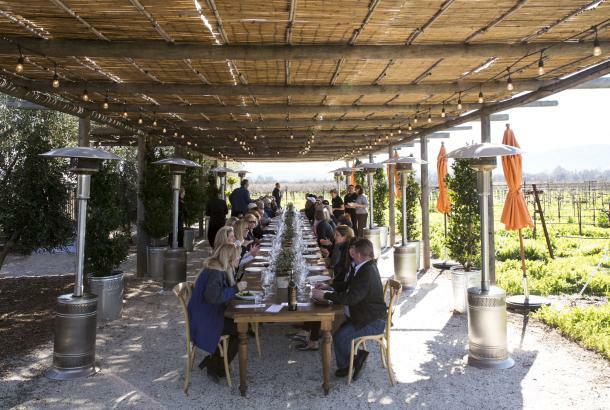 The winery offers distinctive venues for private and corporate events, as well as private seated tastings and tours, private lunches and dinners. The tasting room is open for public tastings and retail sales from 10:00am to 5:00pm daily. 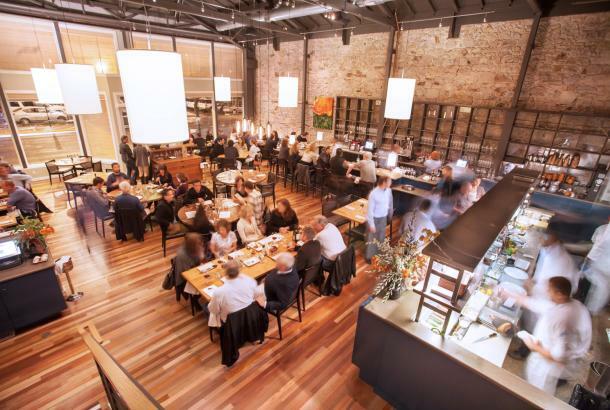 We offer many tasting options ranging in price from $15.00 per person to $30.00 per person. 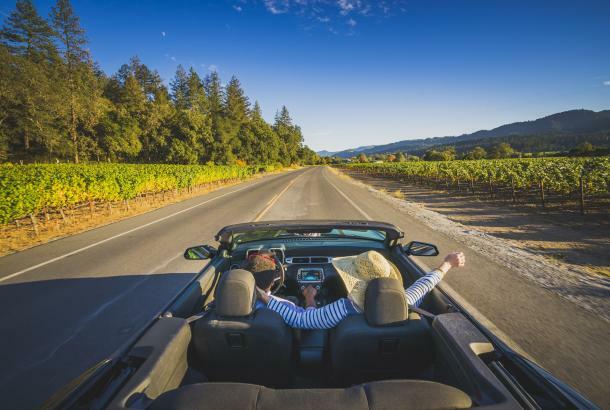 The Bucephalus Experience is available on weekends or by reservation. This is an in-depth seated vertical tasting of our 2007, 2008, and 2009 vintages. Private Tastings are available by reservation. Private Tour ' Tasting is also available by reservation. Gourmet flatbread pizza and wine pairings available weekends (11AM - 4PM): $20.00 per person. This club will receive a combination of white and red wines delivered four times per year. Shipments will generally include three bottles. The average cost of a shipment will be $80.00 to $135.00 (plus tax and shipping). This club will only receive red wines delivered four times per year. Shipments will generally include three bottles. The average cost of a shipment will be $95.00 to $150.00 (plus tax and shipping). This club will only receive white wines delivered four times per year. Shipments will generally include three bottles. The average cost of a shipment will be $75.00 to $125.00 (plus tax and shipping). Experience the premier wine of our collection! Twice a year you'll receive 6 bottles of Bucephalus, along with added membership benefits. Average shipment costs $720 to $1,000 (plus tax and shipping).